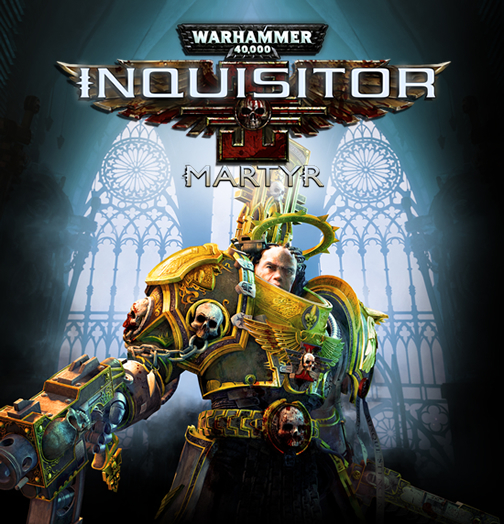 Warhammer 40000: Inquisitor – Martyr Released Today! 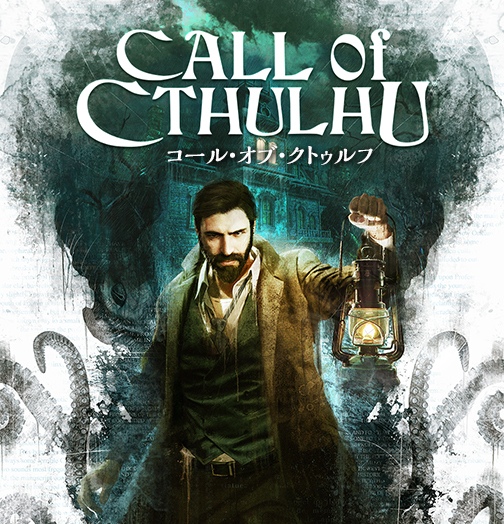 Call of Cthulhu Released Today! 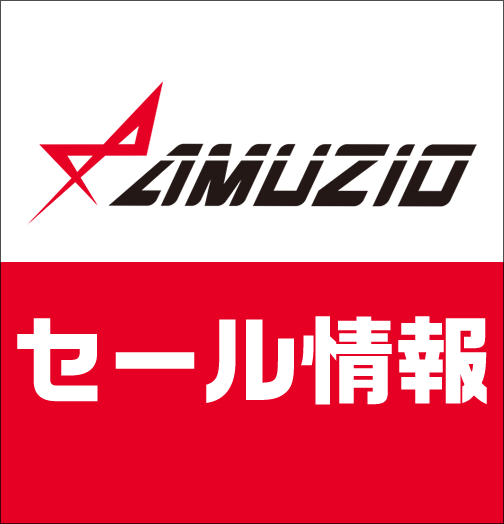 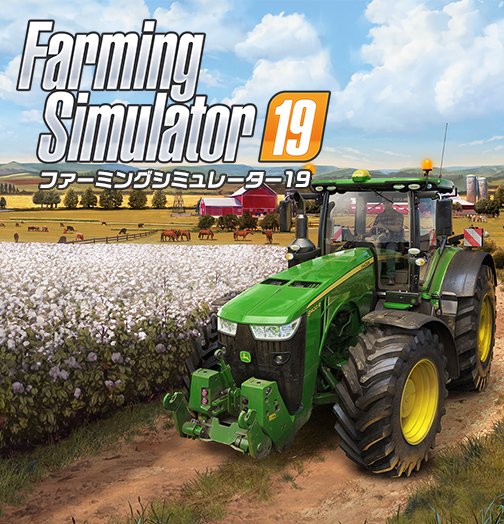 Copyright© Oizumi Amuzio.inc ALL RIGHTS RESERVED.